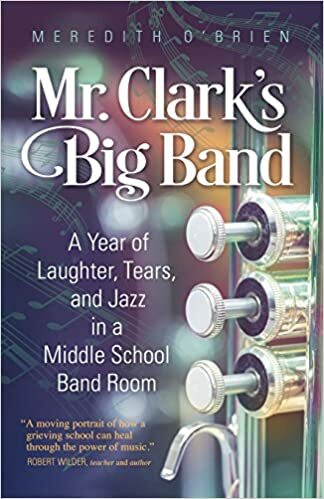 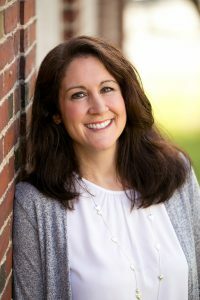 West Springfield native (and former staff member at The Republican) Meredith O’Brien will be out with her next book, Mr. Clark’s Big Band: A Year of Laughter, Tears & Jazz in a Middle School Band Room, next year. 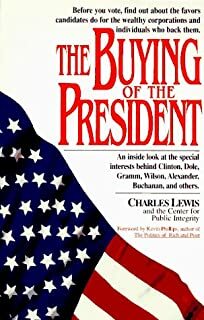 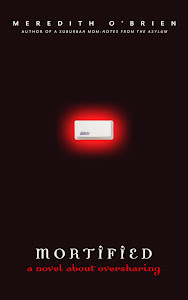 Wyatt-MacKenzie Publishing has picked up the title for release in June. 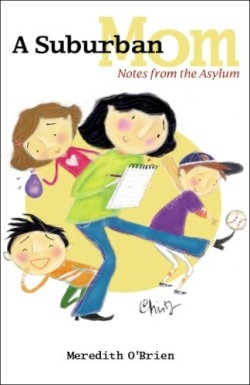 This is O’Brien’s third book, following her novel, Mortified, and her humor and parenting columns, Suburban Mom: Notes from the Asylum.